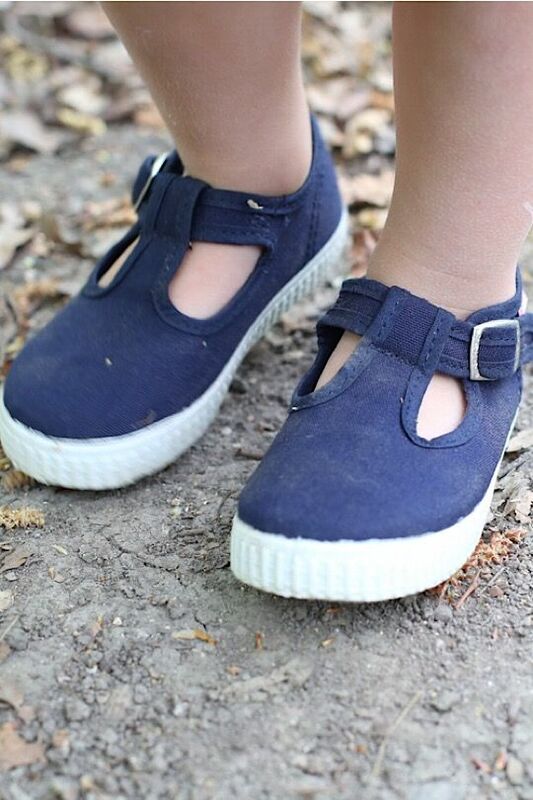 Cienta Kids UK offer a colourful, stylish and practical range of plimsolls for toddlers and children. A Spanish classic, these shoes are now worn all over the world. 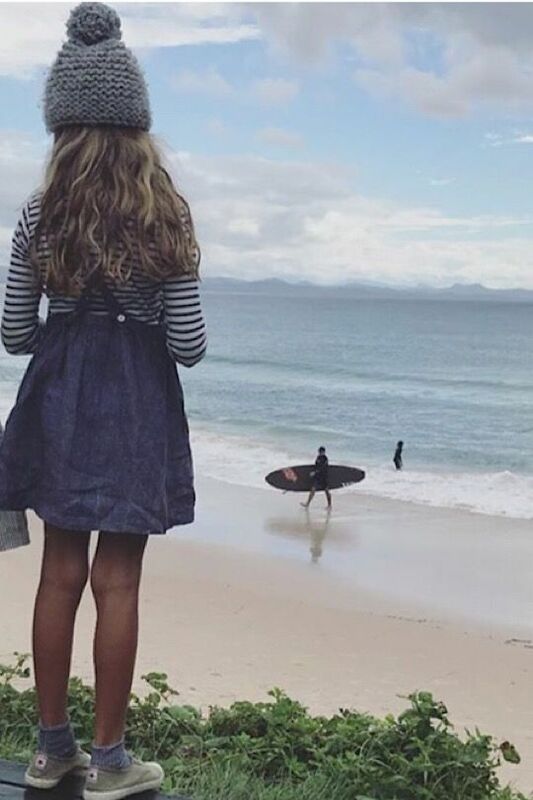 They’re perfectly simple, as well as comfortable and durable, making them equally ideal for everyday wear and for sports activities, paired with a cute dress or with the school gym kit. 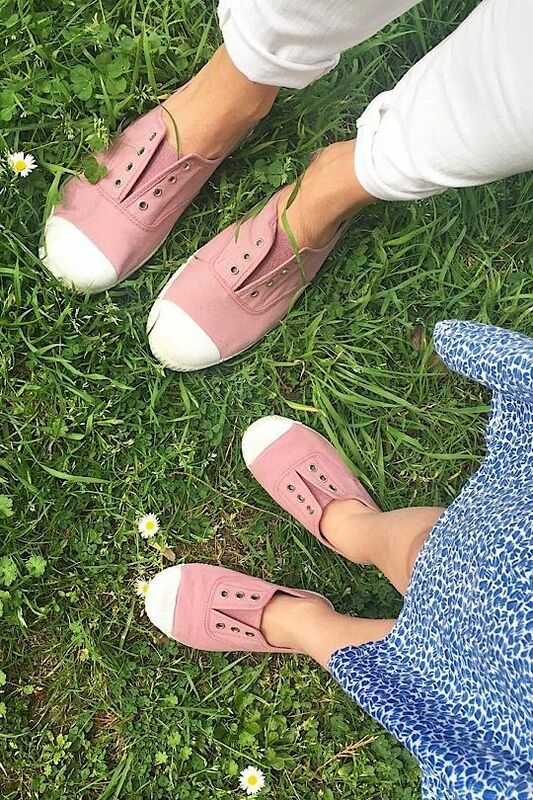 Cienta plimsolls are canvas and made from all-natural materials. 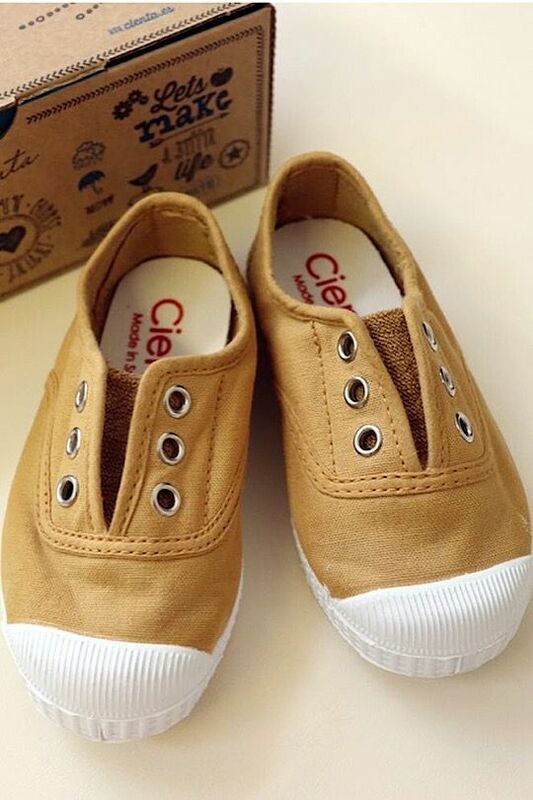 Traditional in design and materials, they have a 100% cotton upper and lining and a 100% rubber sole. They’re still made in the La Rioja region of Spain in a family run factory as they have been for the last 35 years, where they are produced without the use of hazardous chemicals and with respect for the environment and workers rights. They’re great for busy feet so just as well they go in the washing machine (hurray!) And they even hold a little surprise – a natural fragrance is injected into rubber during production and the soles smell of berries!